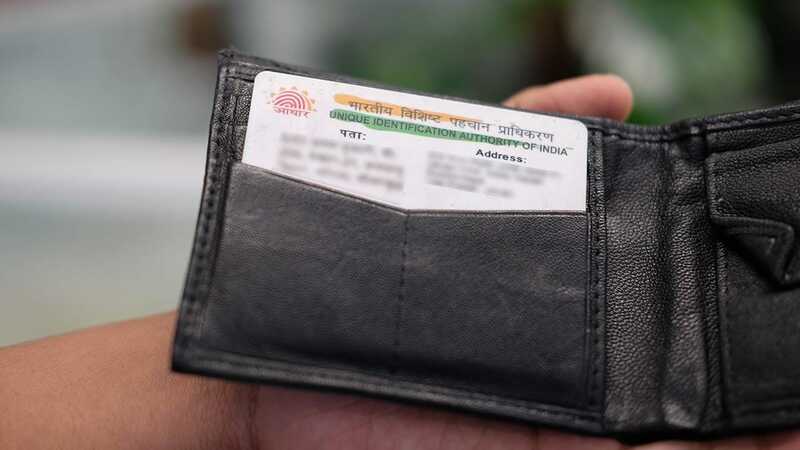 New Delhi: In a bid to address privacy concerns, the UIDAI on Wednesday introduced a new concept of 'Virtual ID' which Aadhaar-card holder can generate from its website and give for various purposes, including SIM verification, instead of sharing the actual 12-digit biometric ID. This will give the users the option of not sharing their Aadhaar number at the time of authentication. The Virtual ID, which would be a random 16-digit number, together with biometrics of the user would give any authorised agency like a mobile company, limited details like name, address and photograph, which are enough for any verification. Officials said a user can generate as many Virtual IDs as he or she wants. The older ID gets automatically cancelled once a fresh one is generated. 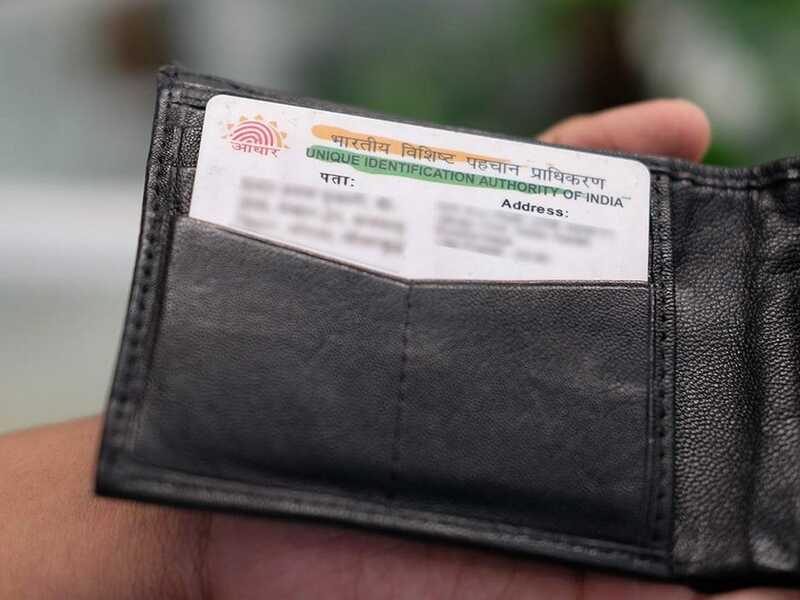 The Unique Identification Authority of India (UIDAI) has also introduced the concept of 'limited KYC' under which it will only provide need-based or limited details of a user to an authorised agency that is providing a particular service, say, a telco. The Virtual ID will be a temporary and revocable 16 digit random number mapped to a person's Aadhaar number and the Aadhaar-issuing body will start accepting it from 1 March, 2018. From 1 June, 2018 it will be compulsory for all agencies that undertake authentication to accept the Virtual ID from their users. "Aadhaar number holder can use Virtual ID in lieu of Aadhaar number whenever authentication or KYC services are performed. 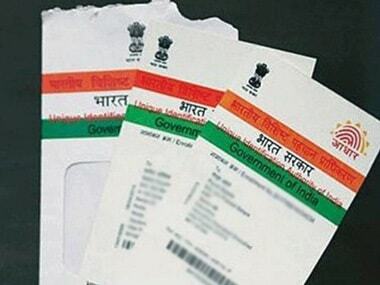 Authentication may be performed using the Virtual ID in a manner similar to using Aadhaar number," a UIDAI circular said. They can give this Virtual ID to service agencies along with the fingerprint at the time of authentication. Since the system generated Virtual ID will be mapped to an individual's Aadhaar number itself at the back end, it will do away with the need for the user to share Aadhaar number for authentication. It will also reduce the collection of Aadhaar numbers by various agencies. As per the UIDAI, agencies that undertake authentication would not be allowed to generate the Virtual ID on behalf of Aadhaar holder. The UIDAI is instructing all agencies using its authentication and eKYC services to ensure Aadhaar holders can provide the 16-digit Virtual ID instead of Aadhaar number within their application. 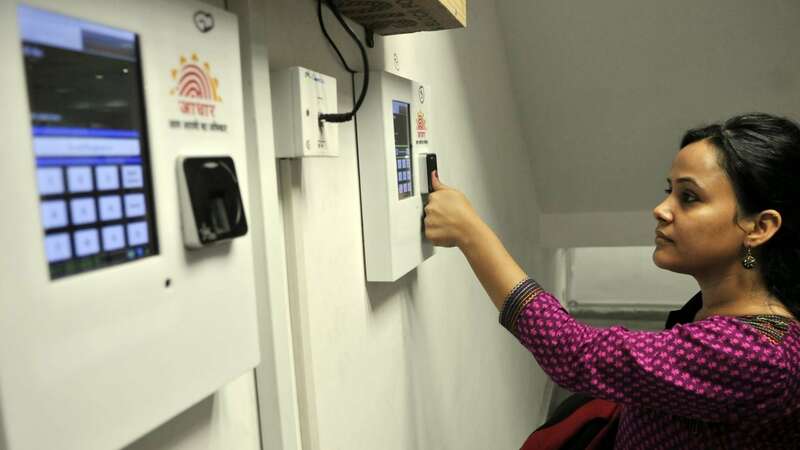 As many as 119 crore biometric identifiers have been issued so far and Aadhaar is required as an identity proof of residents by various government and non-government entities.